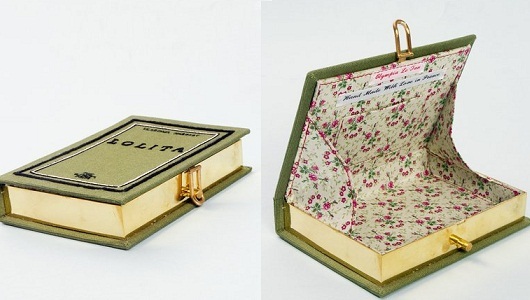 These upcycled book handbags have been growing in popularity recently. I practically swooned over this when I seen it. Thank you for sharing the link and inspiration!